Shirts are as most important to a good Suit as the Suit itself. A bad chosen Shirt could mess up even a well tailored Suit. 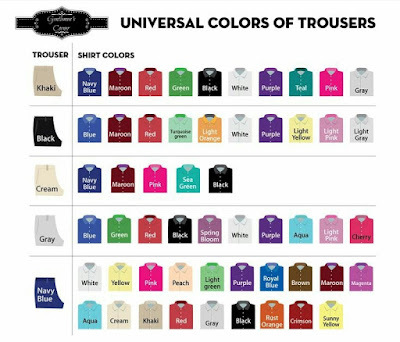 There are a few things to keep in mind when you choose your Shirt. 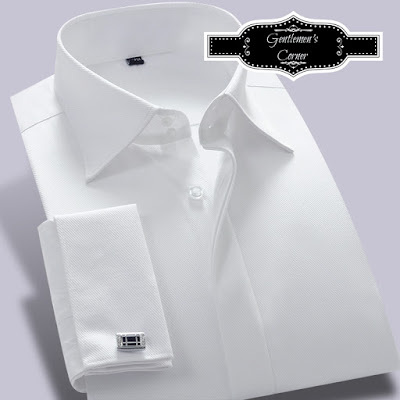 The Color, the Print, with Cuff Links or without which type or Collar and so on. But lets start with the Basic Stuff. The Color and the Print. Well as you assumed already, you have here a wide range to choose from. But in the end on top of all knowledge, it is the sense for a good Match what makes the final Point. But as in everything... This needs time. You find here a little overview what helps you to find the right Color which Matches to a Suit Color. But we don´t want to make the things to easy. 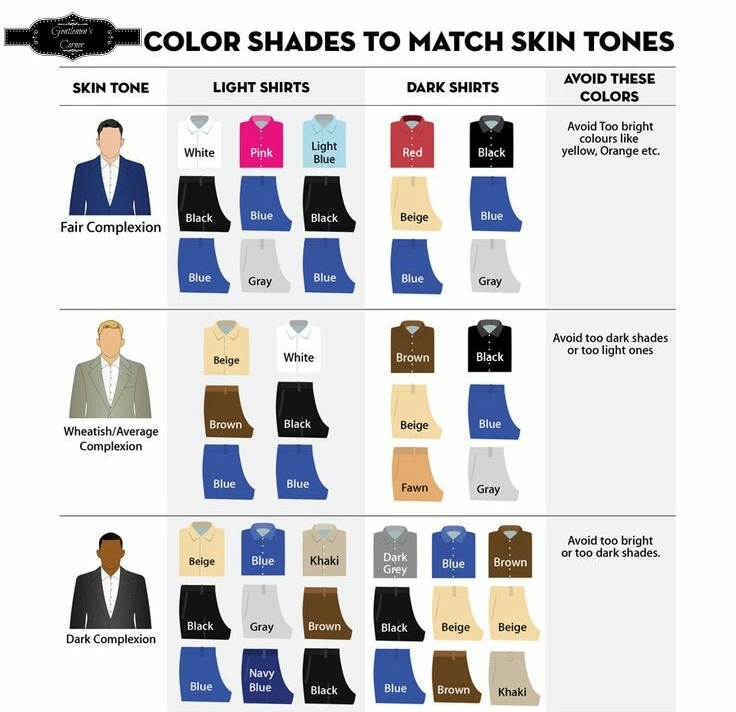 Some Colors don´t go with your skin tone. So what to do about that. Well here is also a little Guide that will help you. Now lets come to the hard Stuff. Patters and the fitting Tie. Well this is a hard topic. But here is a Basic Guide which could help to make the right choice. Another Tip is to check out the Internet for Suit. Here you find often Suits, Pattern Shirts and matching Ties. This also can help you little by little to gain a sens for this difficult topic.